Shared-bike enthusiasts have made a game of scouring the city streets to find and report improperly parked bicycles. On a recent wintery Saturday afternoon, Li Junyao and Zeng Ruiying were leading a team of six people on a hunt through the labyrinthine alleys of Guangzhou’s old town, in southern China. They’re spending their free time on the lookout for shared bicycles that users have parked in private areas or — even worse — secured using their own locks. In less than a year, shared bicycles have taken over several Chinese cities. 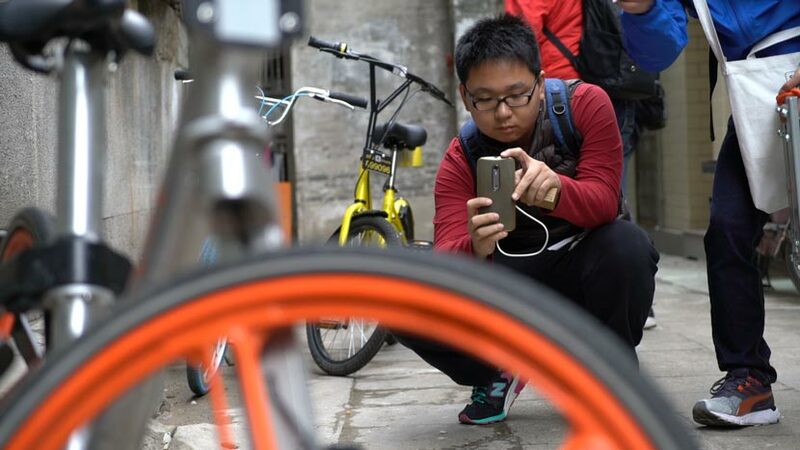 The companies behind the boom — Mobike, Ofo, and a steadily increasing number of competitors — are popular among consumers and have become investor darlings. Their colorful bikes are now so ubiquitous that several municipalities are considering new legislation to keep their crowded sidewalks somewhat usable. The bikes are commonly equipped with GPS and can be left anywhere in public. Unlike previous shared-bicycle projects, there are no “stations” to which they must be returned. The setup is convenient, but also exploitable. What if users take the bikes home or use a lock of their own to make sure other people won’t be able to ride them? That’s where the bike hunters come in. There are several steps to their game: scouting locations using the companies’ smartphone apps, exploring the area to find the bikes, collecting photographic evidence, and reporting the infractions. The bike-sharing companies will know who last used the bike and add a mark to the user’s record. Mobike, for example, uses a point system: Users start out with 100, and 20 points are deducted for each infraction. Rates go up significantly if a user’s point total drops below 80. As for the hunters, they gain one point each time they successfully report a case. 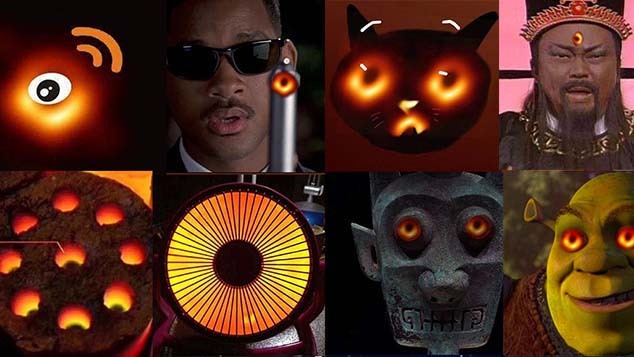 The bike-hunting game, with whiffs of danger and mystery, was invented by Zhuang Ji, marketing manager at Power Station of Art, a contemporary art museum in Shanghai. 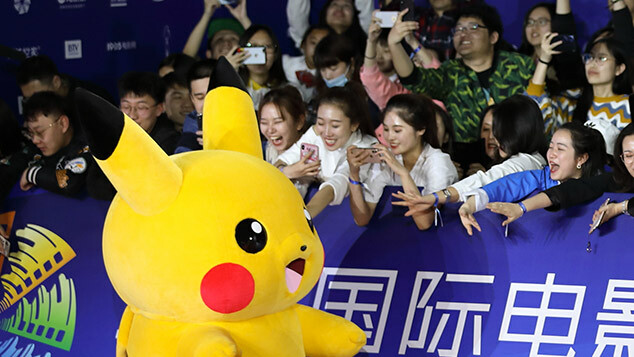 Once you play the game, you get addicted — it’s even better than ‘Pokémon Go’ because it’s real. Zhuang contacted the company right away, and they agreed to drop off 60 bikes at the closest subway stop. “I was so happy to see this result,” Zhuang recalls. “However, after the first day, the bikes started to go missing.” Angry that his long-sought solution was being ruined, he went out to look for the missing bikes after work. The bike hunters share tips and war stories on massaging app WeChat. They find bikes in the strangest places: hanging from trees, parked inside office buildings, abandoned on overpasses, and sometimes even thrown into bodies of water. But other governments seem more willing to cooperate. 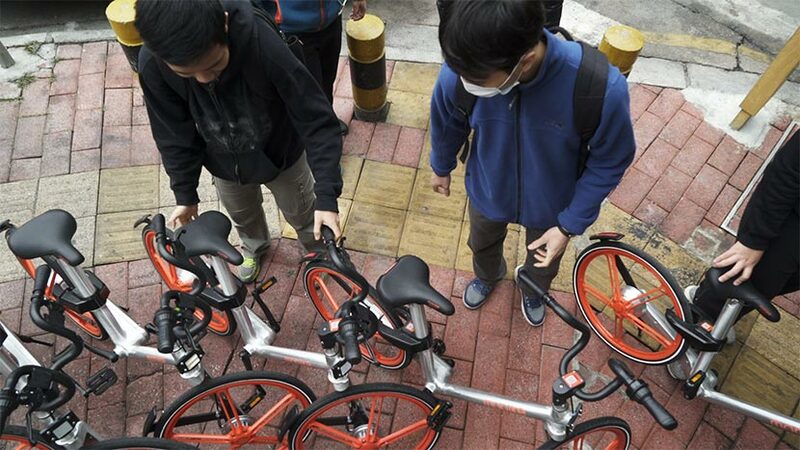 Shenzhen, a city close to Guangzhou and also in Guangdong province, recently introduced draft regulations for shared bikes stipulating that authorities may adjust the credit scores of users caught breaking the rules, such as parking in non-designated spaces.